Please select. Havit E5 Speaker(+US$45.40) Divoom Timebox-Evo(+US$45.40) No Thank you! Good received, good service. Thanks seller! Bought it for $288 after coupon. Very friendly sales lady..
Good received. Fast delivery. Thanks! 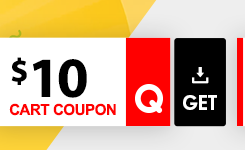 Hi now the coupon don't have . 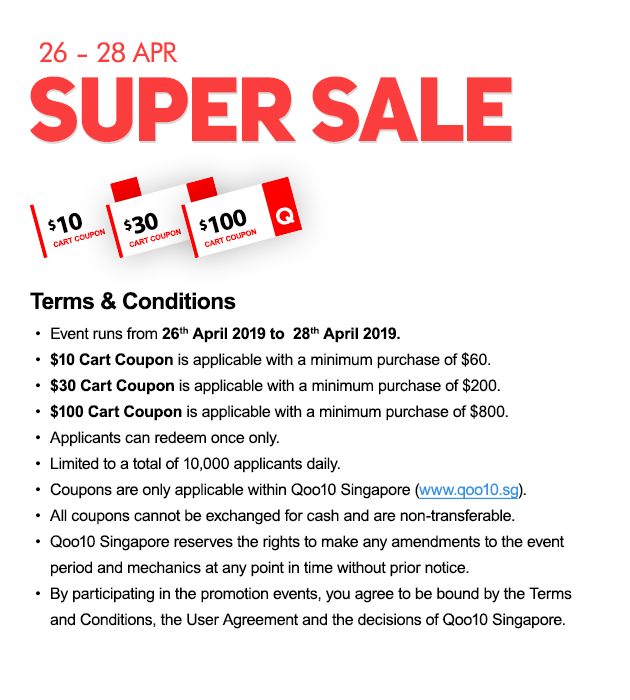 How to apply the $50 voucher. When apply it shows amount have to be $400. Please check here for vouch$50. 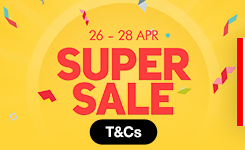 Yes downloaded but i apply the coupon as i need to buy more than $400. 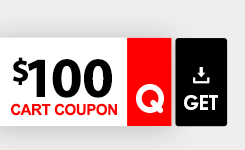 Yes min $400 can use teh coupon $50. You can choose other something or choose 6/128GB THE XIAOMI MI Max 3 . 1. Is this Global Rom? 2. Google Play is pre-install in the phone? 1. Is the phone in global rom? 2. 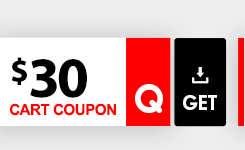 How to apply the $30 coupon? I went to my cart and get coupon but its only $1. This item is China version(we can install the playstore for you. Hi,just checking if I order for global rom version today , when can received the item ? If self collect , when can collect? Tomorrow we will pass to Qpress. Apple iPad Series / Wi-Fi+Cellular / Demo Set / Local Warranty / Cheapest deal in town!